"Free Photo Japan" is offering the photograph that the amateur cameraman took free of charge as a photo material. Everything can be used free of charge regardless of the individual or the business. Use as the photo material is possible by Web, paper, the animation and others, and all media. It updates it at any time. 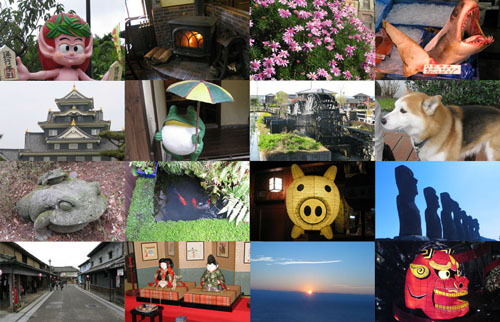 Copyright 2010 Free Photo Japan. All Rights Reserved.